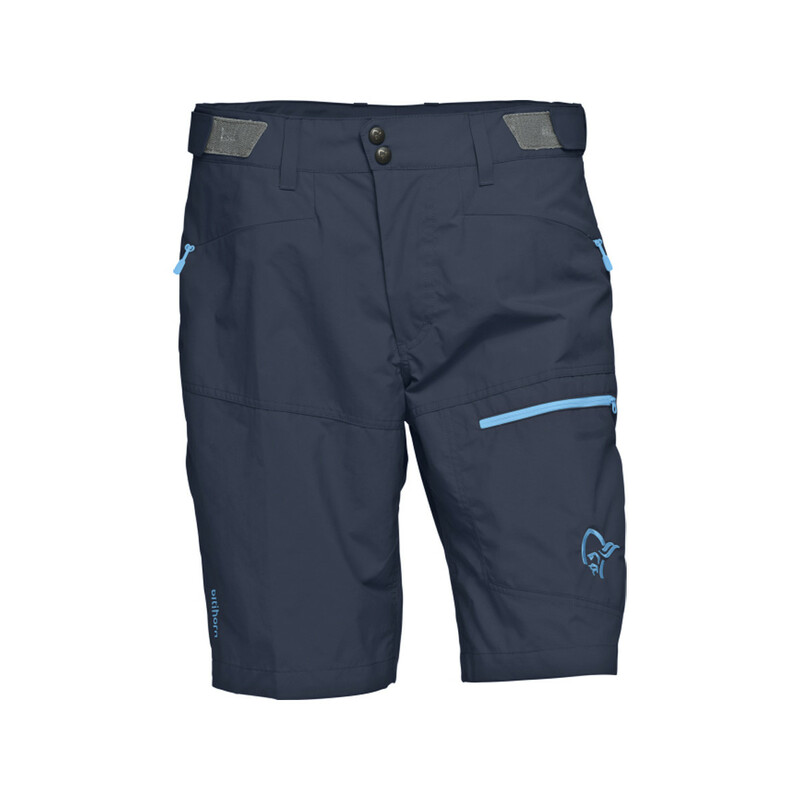 You can throw some serious bushwhacking, grovely offwidths and miscalculated stream crossings at these shorts and theyll still look unfazed back at the pub. Our lightweight Quandary Shorts have a fabric blend of quick-drying stretch-woven nylon (62% recycled) and spandex that takes hard use and bounces back for more. Made for the kinetics of climbing and backpacking, the versatile fabric stretches, resists moisture with a DWR (durable water repellent) finish and provides 50+ UPF sun protection. 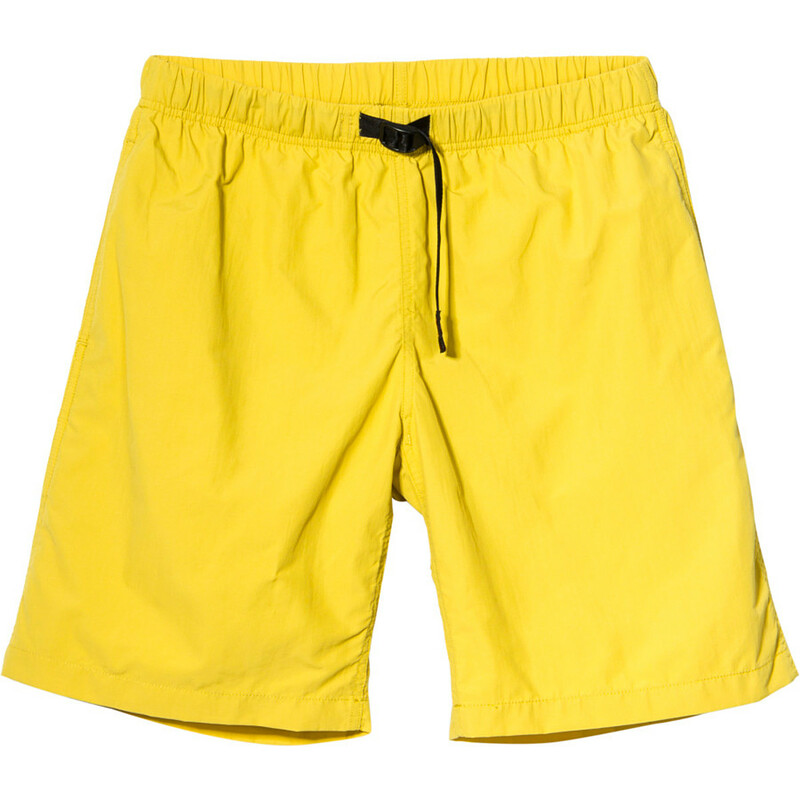 The curved waistband provides a contoured fit at the hips to keep your shorts from migrating downward when youre high-stepping upward, and a gusseted crotch lets you move without restraint. 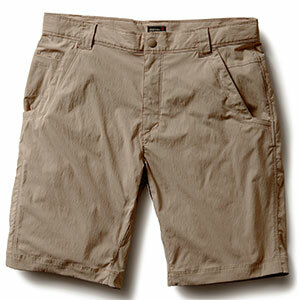 Pockets: two in front, two in back, a stealth coin pocket and a zippered right-thigh pocket for security. 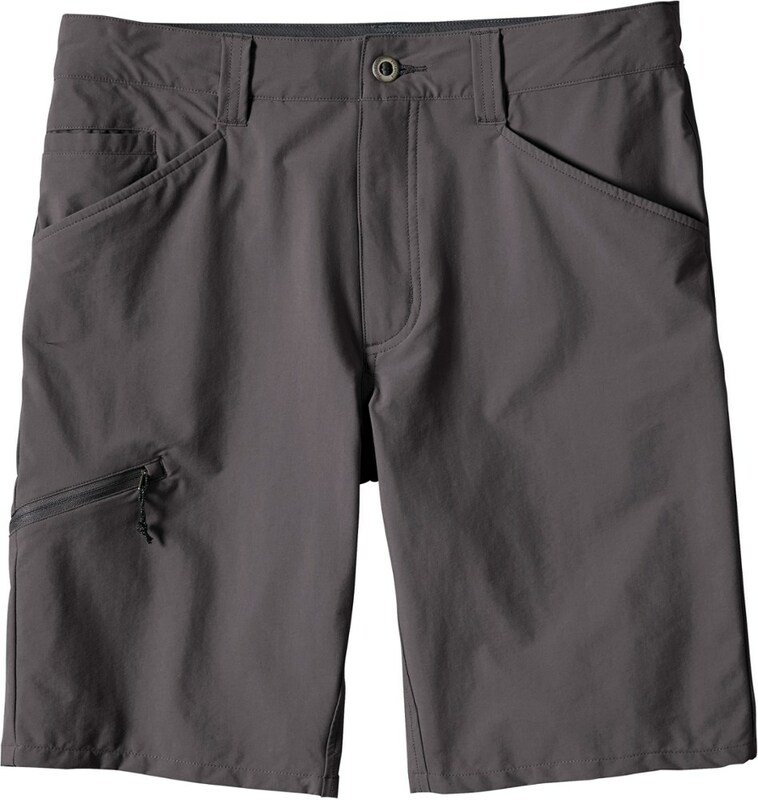 Made for the kinetics of backpacking and travel, the men's Patagonia Quandary shorts help you push through serious bushwhacking and unexpected stream crossings with stretchy, durable UPF 50+ fabric. 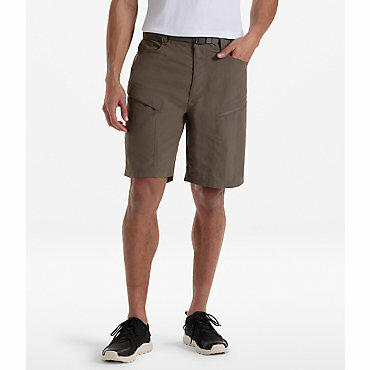 From the mountains of Maine to the jungle ruins of the Yucatan, the Patagonia Men's Quandary Short offers uncompromising versatility for just about any situation you find yourself in. Stretch-woven fabric is both tough-wearing and stretchy, with a gusseted crotch promoting full range of movement for adventurous pursuits. It's finished with a DWR treatment that repels light showers from ruining your fun outdoors. Seeing that you'll be dabbling in everything from sport climbs to urban commutes, the Quandary features a classic 5-pocket design that's upgraded with a zippered thigh pocket for extra security. Its movement-friendly fit provides ample room to hop, bend, and stretch when you're hiking, climbing, and playing pick-up games at the park. Following suit, the curved waistband wraps around your hips with a contoured feel that's surprisingly sturdy.